Our very first crowdfunding campaign is launching this week. Goal: to get the 2017 Hospital Handbook Projects off the ground! 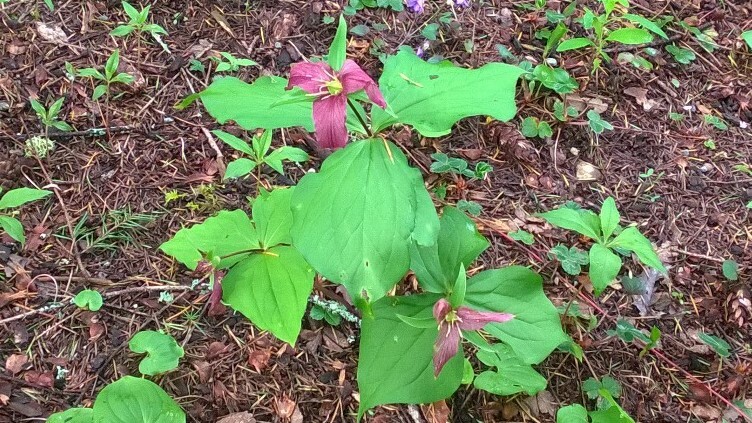 Trillium blooming in local hospital healing garden. Check out the campaign page on Indiegogo for more information and how to contribute. You can contribute any time on the website. For a full list of the 2017 projects and descriptions, check out the crowdfunding campaign page. starting the hospital practice acupuncturist data project. To build this community resource, contribute via the website or the campaign page today!